Corporations have a long list of ethics and compliance failures to study this year, from anti-bribery lapses to reputation meltdowns, all caused by third parties. Every major FCPA enforcement action involves third parties, and those lapses have led collectively to billions in fines and penalties. All these cases have one connecting theme: insufficient internal controls that let risky transactions go overlooked. The interplay between due diligence, internal control, and corporate ethical culture for an effective compliance program. 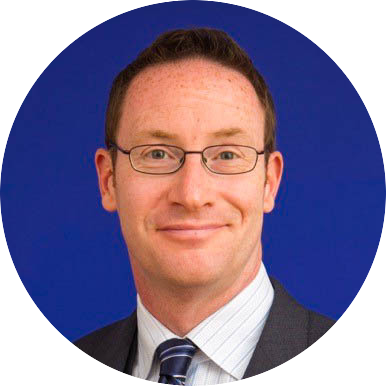 Matt Kelly is a leading compliance industry analyst and consultant, who studies corporate compliance, governance, and risk management issues. He maintains a blog, RadicalCompliance.com, where he shares his thoughts on business issues; and frequently speaks on compliance, governance, and risk topics. Kelly was named as ‘Rising Star of Corporate Governance’ by Millstein Center for Corporate Governance in inaugural class of 2008; and named to Ethisphere’s ‘Most Influential in Business Ethics’ list in 2011 and 2013. Kelly was previously editor of Compliance Week from 2006 through 2015. He lives in Boston, Massachusetts, and can be reached at mkelly@RadicalCompliance.com.